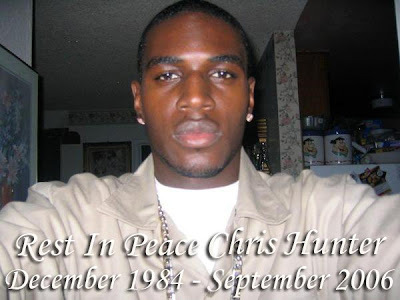 Rest In Peace Chris Hunter, gone but never forgotten. Thank you for keeping the memory of my big brother alive. I came across this page while on the internet. From time to time, I search the net to find articles and things being said about what happened that night. I can’t find truth in what the officers and media are reporting because I know my brother in a different light. But, it makes me so happy to know that there are people like you who love my brother just as much as I do. 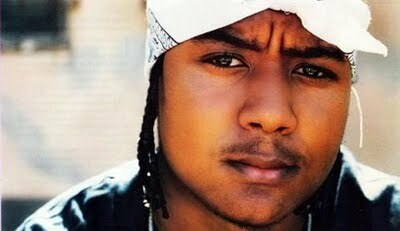 You’re right that he’s gone, but he’ll never ever ever be forgotten. I love you Chris! God bless you Lawrence and hopefully, your dreams of making it in the industry are a part of your near future. Ooops. I misspelled your name Laurence! Got it right now, lol. Chris was my boy back in high school so it’s only right that I post something in memory of him. Thanks alot for wishing me luck, I really appreciate it. I wish the best for u and ur family.